Alabama is well known for its delicious cuisine. 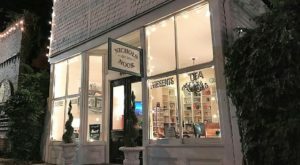 From fried foods to decadent desserts, there are several dishes that Alabamians can’t get enough of. 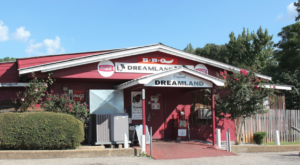 Listed below are 10 classic dishes that are loved by most people who grew up in Alabama. How many of your favorites made the list? 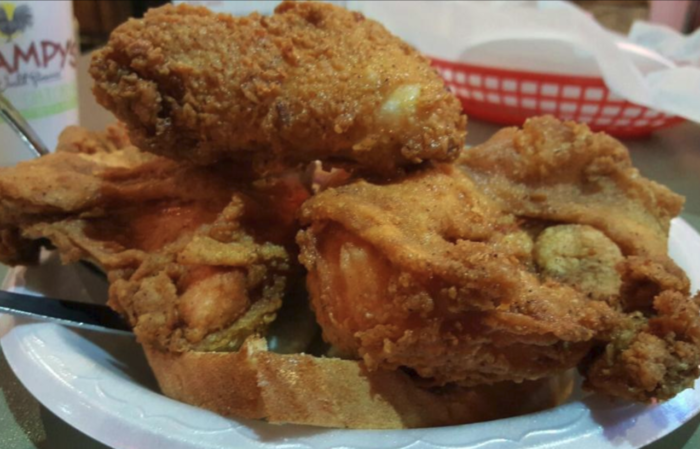 There's no denying that fried chicken is the South's most iconic dish. 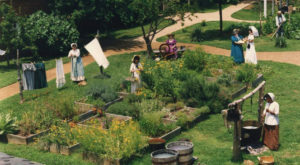 After all, it's been loved by people of all ages for many, many years. 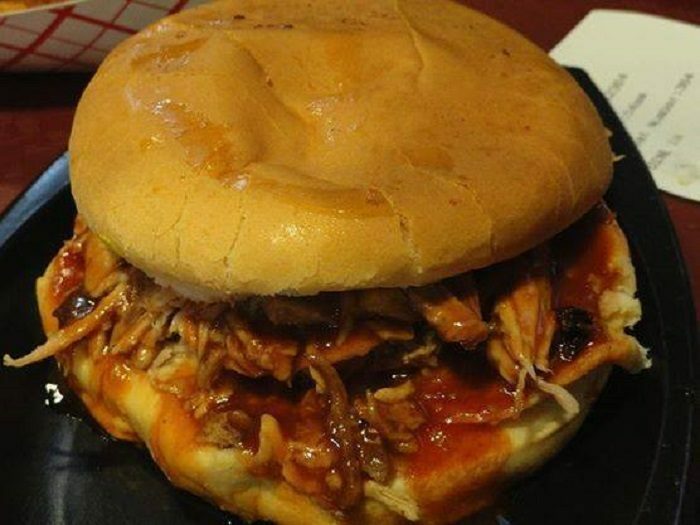 Barbecue, whether it's pulled pork, ribs, etc., is a classic dish that's loved throughout the South. No state does it better than Alabama. The pecan is Alabama's state nut, so it's not surprising this classic dessert is such a well-loved dish. 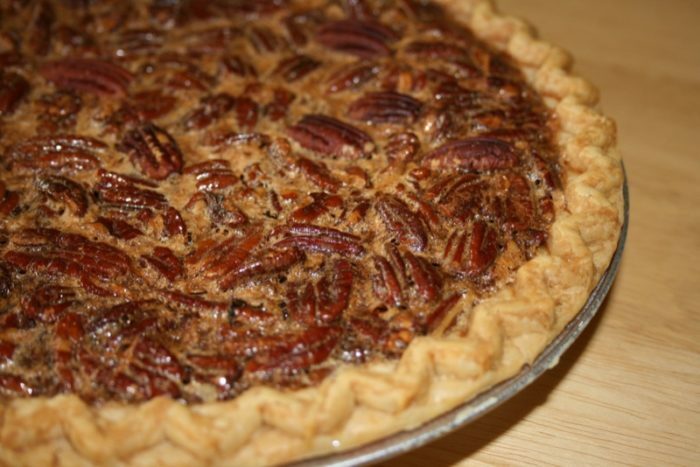 The pecan pie is also a popular dessert for holiday gatherings. 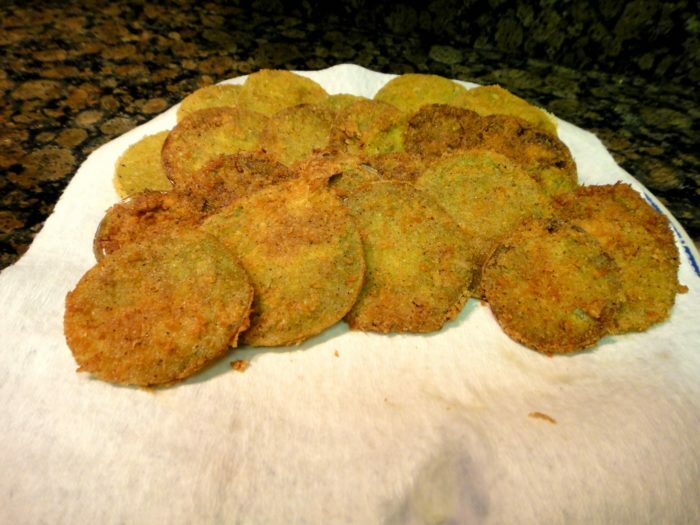 Here in Alabama, fried green tomatoes isn't just a movie. 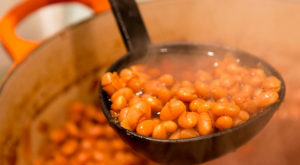 It's also a delicious side dish that's been loved for many generations. 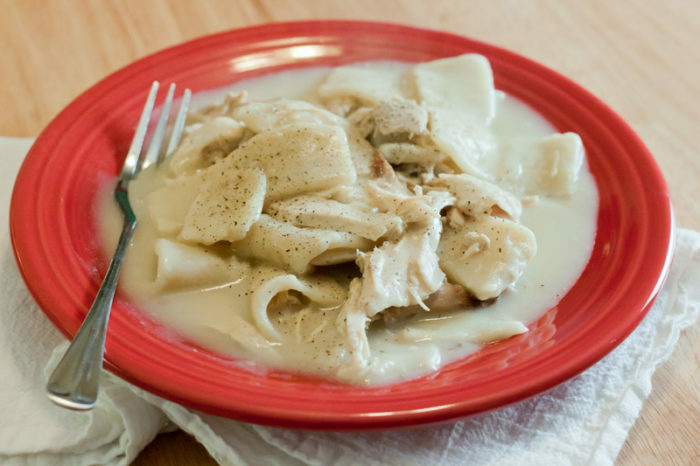 Chicken and dumplings is, and always will be, the ultimate comfort food. 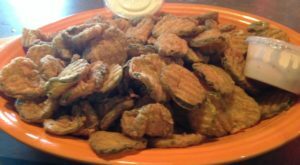 If you grew up in Alabama, you've definitely tried, and can't get enough of, this classic dish. Without a doubt, fried catfish is one of Alabama's most iconic foods. 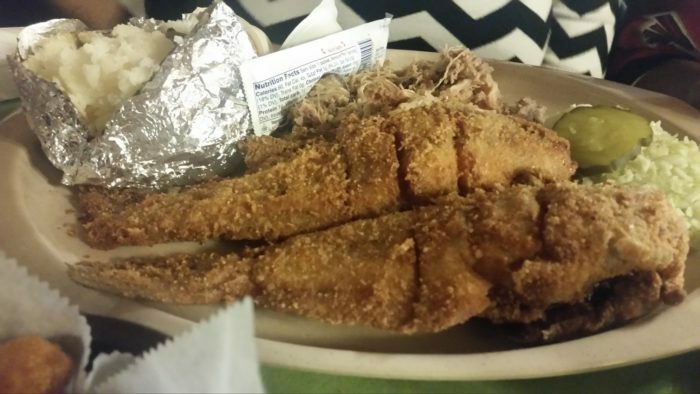 After all, nothing beats a perfectly fried, Southern-style catfish. The town of Greensboro is the "Catfish Capital of Alabama." 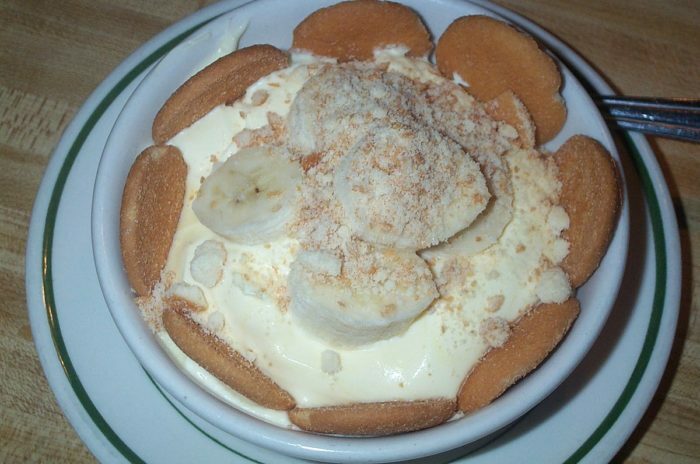 Banana pudding is one of Alabama's most iconic desserts. 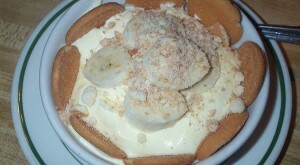 Here in the South, you'll find this dessert at many social gatherings. 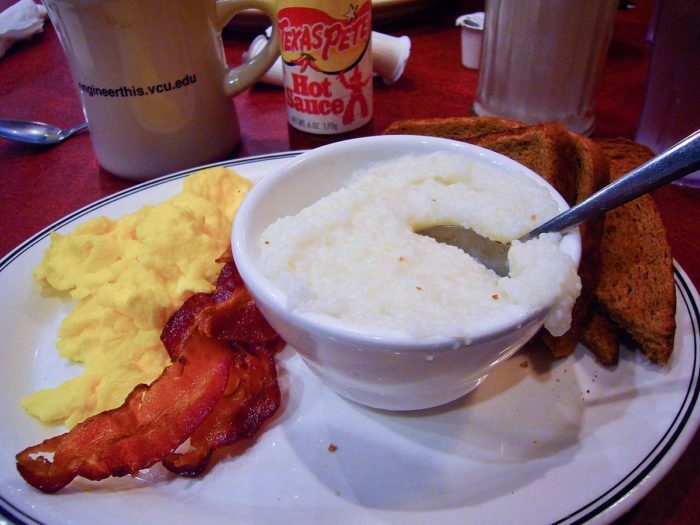 Grits is a delicious breakfast dish that's served all over the South. 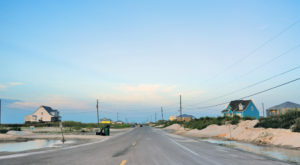 There are several ways to eat this iconic breakfast staple, including with cheese, shrimp, salt and pepper, and simply plain. 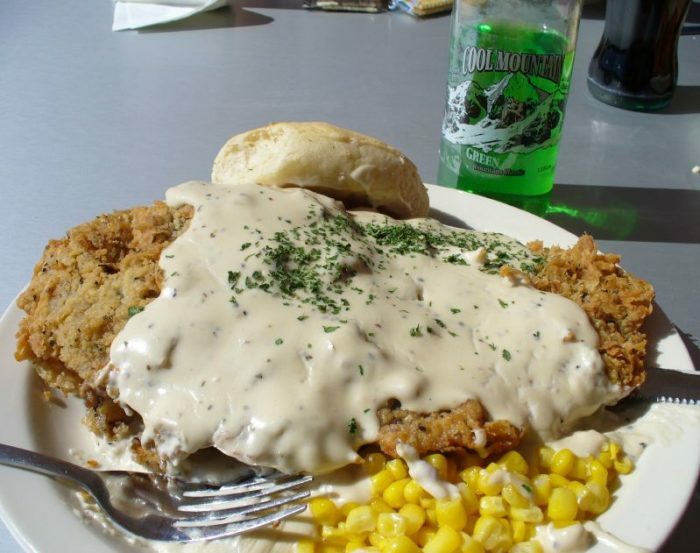 Chicken fried steak, which is sometimes referred to as "country fried steak," is a piece of beefsteak that's been coated with seasoned flour and then pan fried. This classic dish can be eaten for breakfast, lunch, or dinner. 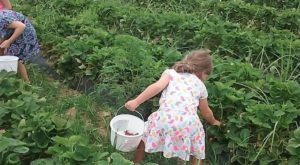 Here in Alabama, fresh fruit cobblers are quite popular during the summer. 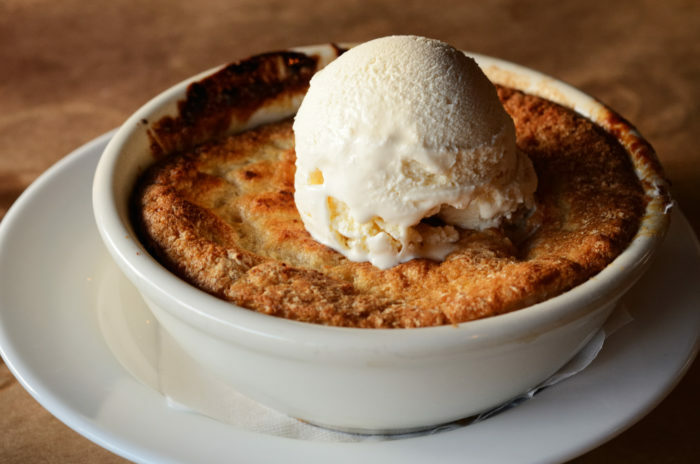 Because of Alabama's abundance of peaches, peach cobbler will always remain a favorite. What are some of your favorite classic dishes? Let us know in the comments. 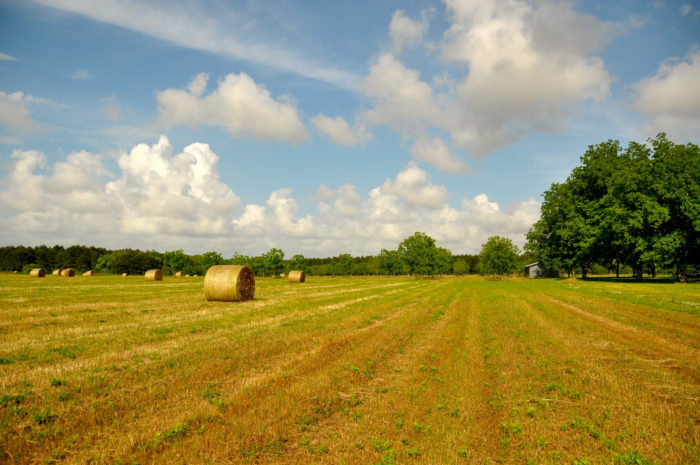 For a list of 26 foods Alabama is most known for, click here.